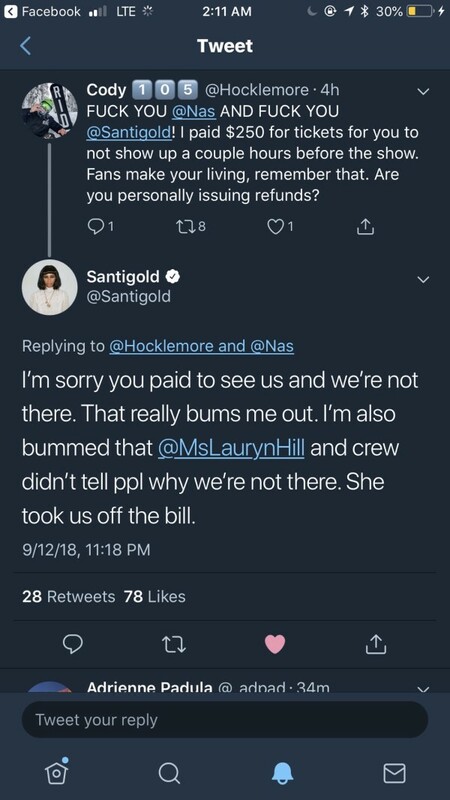 Santigold and Nas were the target of Twitter’s wrath earlier this week when they appeared to pull a no-show at a stop on The Miseducation Of Lauryn Hill 20th Anniversary Tour. Santi responded to one of the enraged fans and expressed her frustrations with the entire situation. 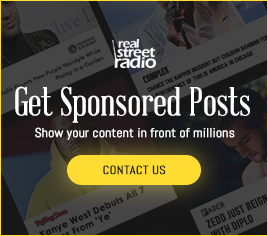 Santi’s team issued a statement to RealStreetRadio and shed a little light on the situation. The Los Angeles-based artist followed up with a tweet, apologizing to anyone she might’ve let down. 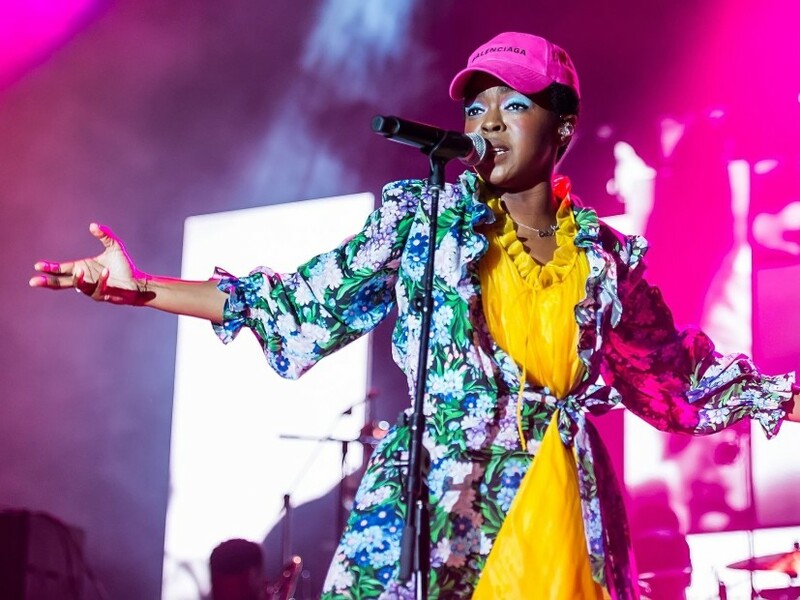 “I will no longer be performing on The Miseducation Of Lauryn Hill Tour at the following dates due to the tour organizers’ decision to reduce the support,” she wrote. “So sorry to disappoint my fans. The former Fugee has a long history of botched performances. After showing up late and infuriating Toronto fans in July, she then canceled multiple dates on the North American run. So far, it’s unclear if Nas has been cut from any of Hill’s shows. 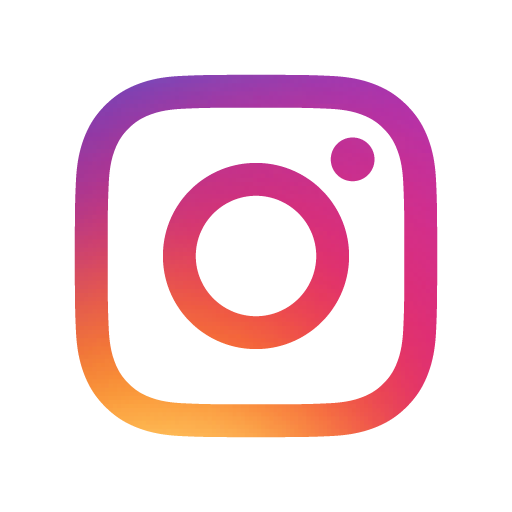 On September 12, Nasir Jones tweeted that he’d be joining her in New Zealand in February 2019. Shabazz Palaces and Talib Kweli, who were scheduled to join Hill at Red Rocks Amphitheater in Colorado on September 26, haven’t made any official announcements confirming or canceling the gig.